This style of dance has evolved from outside dance studios in public places, influenced by the type of music and it has become immensely popular due to crews such as ‘Diversity’ performing on television and shows such as ‘Got to Dance’. 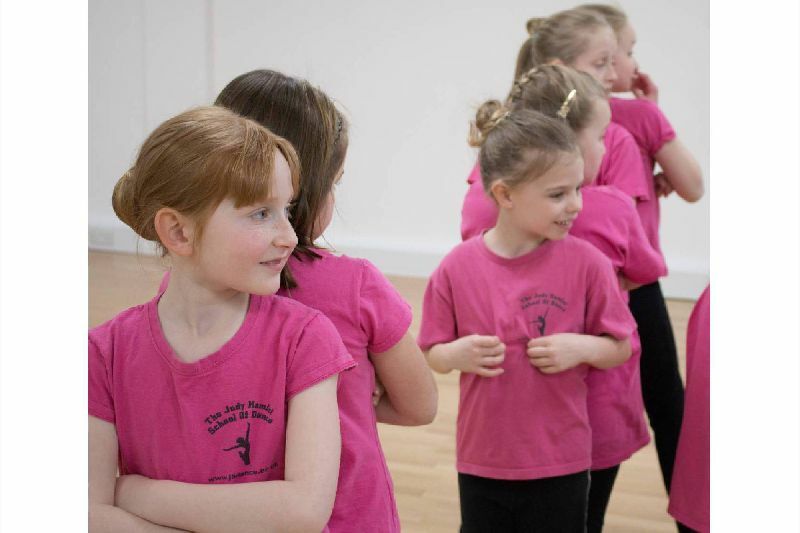 Children love learning various styles of choreography and putting routines together. 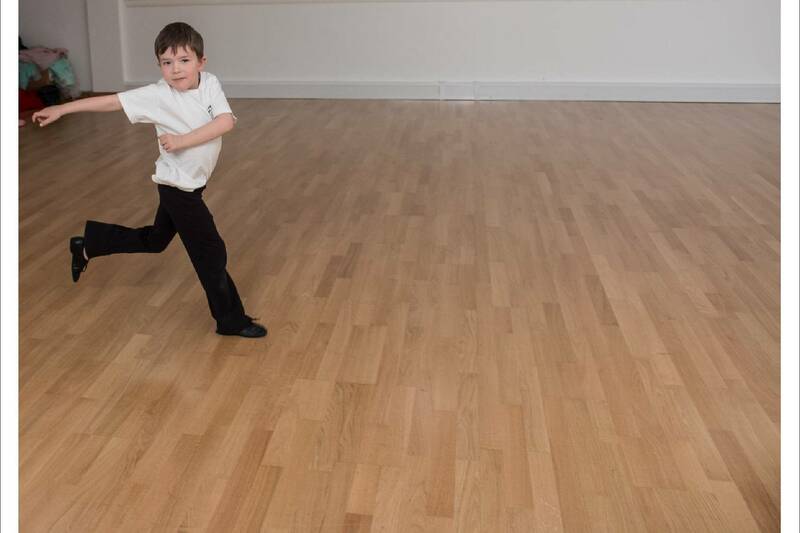 Classes are held in St Edith Hall in Kemsing on Tuesdays and Kemsing Primary school on Thursdays. .
Street dance classes are taught in a relaxed atmosphere, with no pressure, so pupils can learn at their own pace, regardless of their ability. 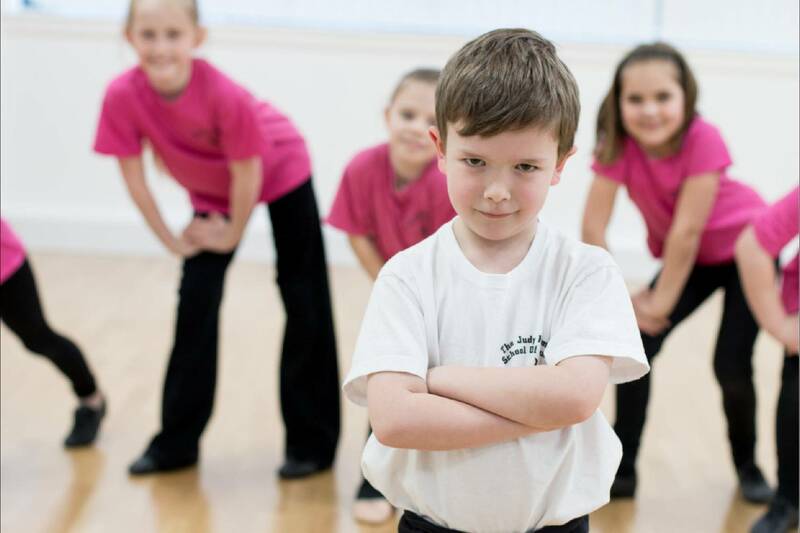 We begin with a thorough warm-up and technique building exercises, leading to a fun, lively dance routine using the latest dance tracks. 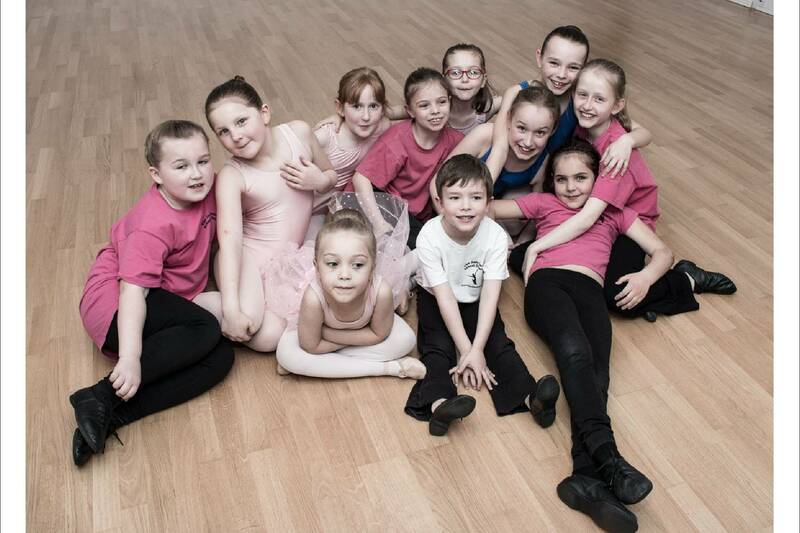 For more Information or details on private tuition, please contact Judy Hamlet.